This is a product-provided, sponsored conversation that contains affiliate links. I received the Infiniti PRO by Conair Spin Air Brush and the Infiniti PRO by Conair® Diamond Brilliance™ Diamond-Infused Ceramic Smoothing Hot Brush for my own personal use. All opinions, text and experiences are my own. I love holiday parties of any kind, but I think the reason why I love them so much is that it gives me an excuse to dress up a little bit. 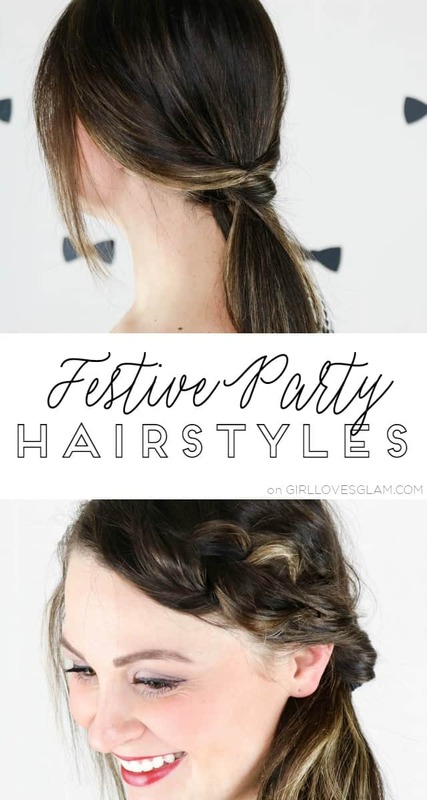 I don’t go to any fancy parties, but I like spending a little extra time on my look when I am going to a party because it makes me feel festive and excited for the party! 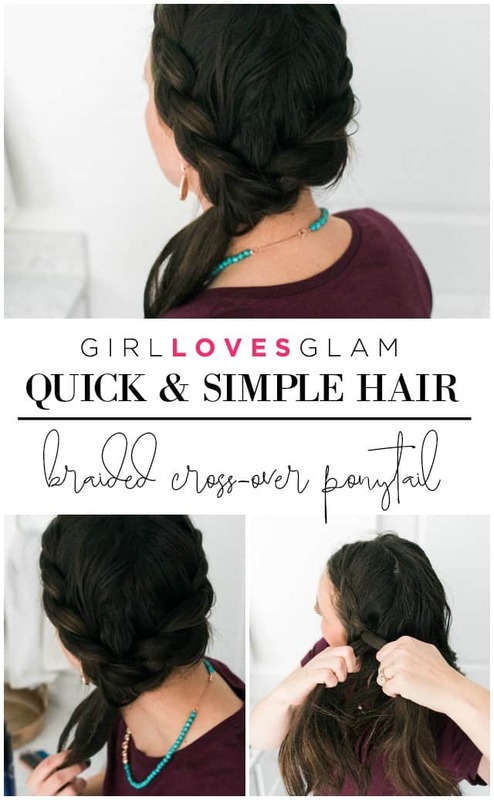 I created two simple hairstyles that would be great for any festive party you plan to attend, or really just any day you want to try a fun hairstyle!